What you had there was a week of massive collaboration, relationship creation, work , brainstorming and planning (just look at this amazing picture Ofer , Carlos, Vlatko (can you fell the energy!!! :) ). 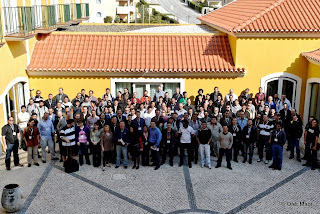 That Summit was not a private/closed party, just take a look at the participants again (read it slowly paying attention to the name of the attendee , it's company and reason for attending: https://www.owasp.org/index.php/Summit_2011_Attendee (even better, read their bio here). 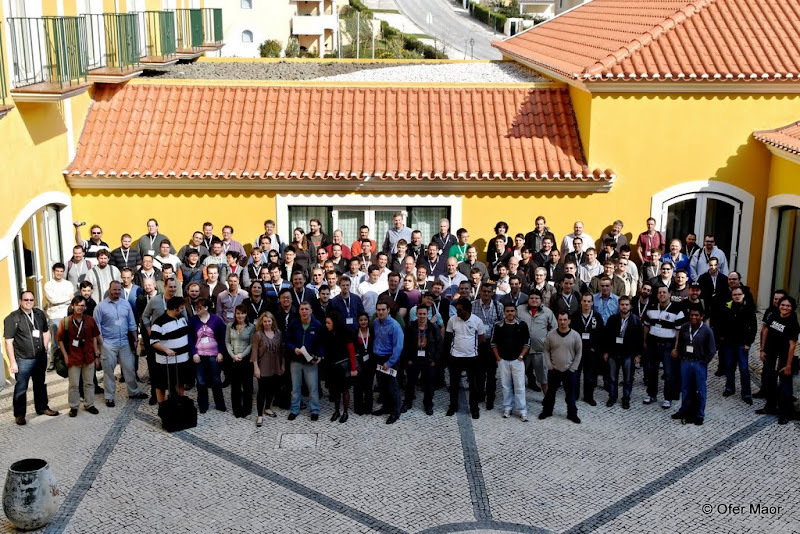 Just about everybody that went to the Summit really worked hard, and we showed that OWASP is the only organisation in the world that is able to put in the same place (working together) individuals that are from different companies, races, religions and politics. BUT!!!! let's not confuse the problems with the failed Summit 2013 attempt with the need for Owasp to have more Summits. I was publicly very critical of the Summit 2013 (namely when I stated that 'I want to vote for a Summit Team+Vision, NOT for a venue'), but that doesn't mean that we should abandon the Summit activities. Summits should be key to OWASP's DNA since that is where we should regularly meet to work hard, collaborate, present recent developments and create action plans. Inside that last post I presented a really interesting concept of what a 'Summit Proposal' should look like. Blogger in HTTP only? What happened to HTTPS? Adding Gaug.es to Blogger, XSS by design? How to enforce password complexity on a Hash?